Park City Ski Resort, home of the 2002 Winter Olympics, is embroiled in a legal battle that could force a winter closure. 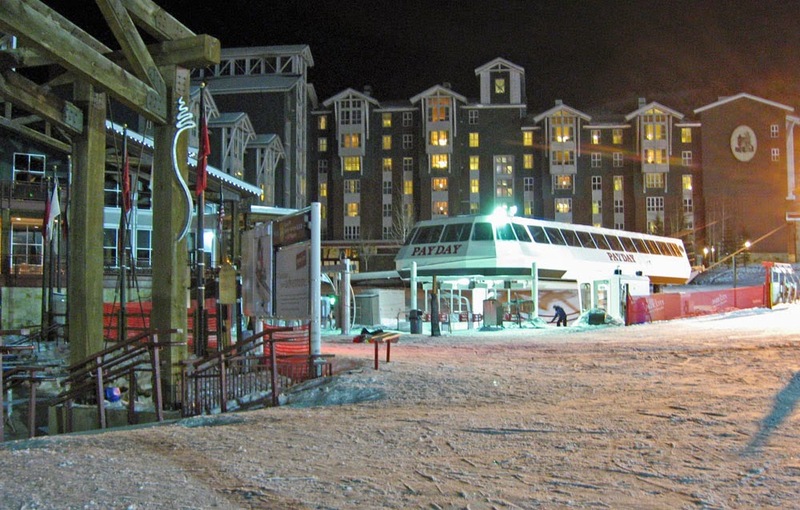 The controversy involves the lease agreement between the resort owner, Park City Mountain Resort (PMCR), and the property owner, Talisker Corporation. For some reason the lease agreement “accidentally” lapsed. Now the land owner, Talisker Corporation, wants to renegotiate the lease at a much higher price. Vail Resorts, which leases the adjacent Canyons Ski Resort land from Talisker Corporation, is trying to gain control of Park City Ski Resort. However, PCMR owns the base area access points. Without PCMR’s access points, the mountain would be unusable. Vail Resorts is willing to buy the access points from PCMR at “fair market value”, but PCMR is unwilling to sell at this point. The CEO of Vail Resorts, Rob Katz, explains in an open letter to the CEO of PCMR that Talisker Corporation is not happy with PCMR and wants to bring in Vail Corporation to operate the resort. A solution is expected by the end of the month when both sides appear before a Utah judge. Skiers could still ski at the adjacent Canyons Resort or the near-by Deer Valley Resort if Park City doesn’t open. The good thing about a take-over by Vail Resorts is that Park City and the Canyons could become connected physically or with a single pass.